anything. 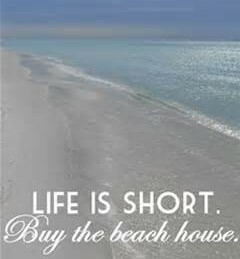 This is certainly true when buying a beach condo. to look at condos on Saturdays. This is the main turnaround day for condo rentals. the best team of buyers’ agents in the entire area!